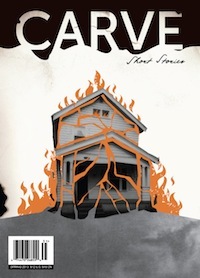 Salt announced on Friday evening that my debut short fiction collection has gone to press. Yep. That’s right. Actual copies of my book are in the process of being printed, bound and will soon be an actual thing that people can buy. Fair to say I am well pleased. I owe a massive thank you to Jen and Chris at Salt for all their hard work on the book, and to Caroline, Nuala, Nik and Tania for taking the time to read it and say such nice things. Feeling very, very lucky right now. 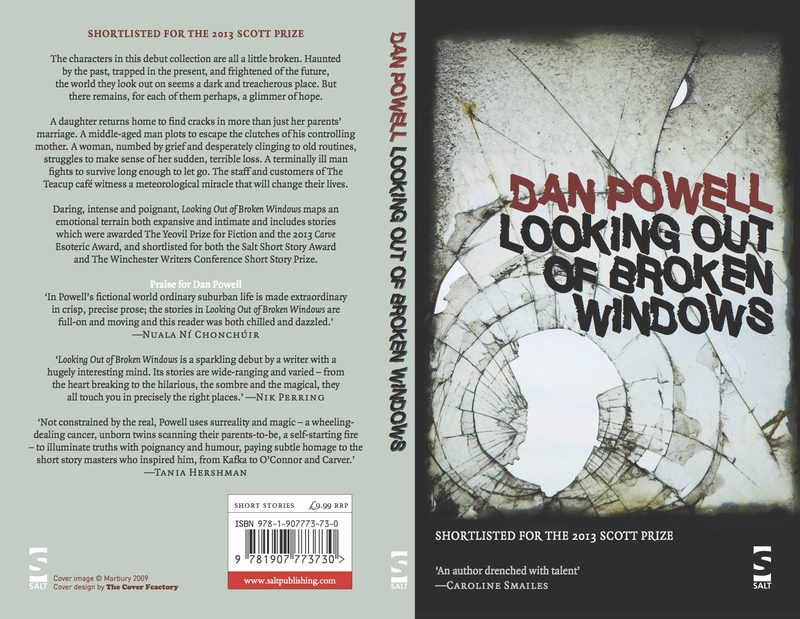 5 Responses to Looking Out of Broken Windows goes to press. That’s some hight quality blurb you’ve got there. 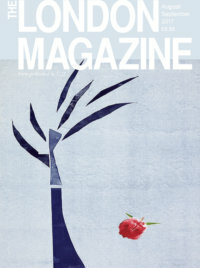 Look forward to buying my copy. Cheers Neil. Hope the book lives up to the lovely comments on the cover for you. I look forward to reading the book. I can’t even imagine how thrilling it must be to have the book you’ve worked so hard on go to press! Enjoy. Thanks for your support Daniel. The earliest stories in the collection were written back in 2008 or 2009 so it has been a fair while since the very early days of creating this collection. It is indeed thrilling to think that back then imagined how great it would be to have a collection published by Salt and now it is happening.